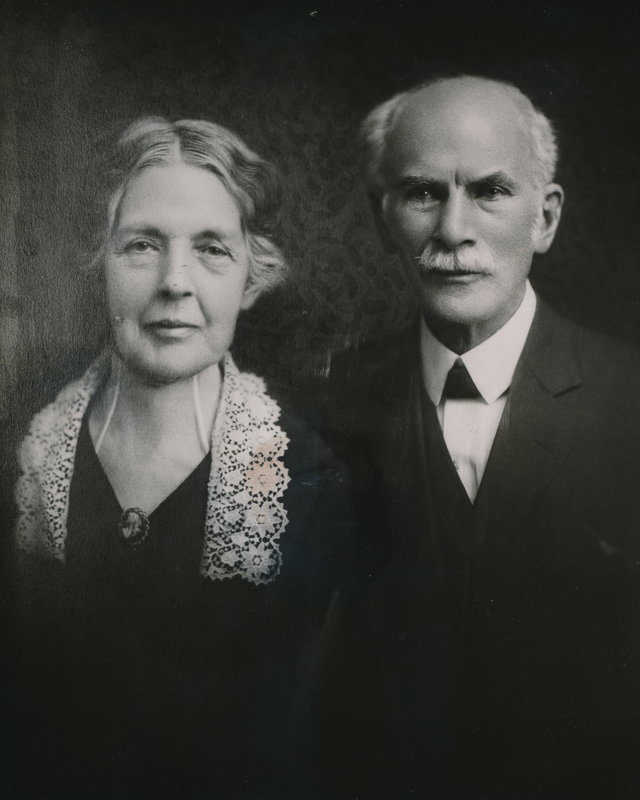 Dr. Josephus Hopwood and his wife Sarah LaRue Hopwood. Photo retrieved from the Lynchburg College archives. Undated.